Welcome back! This issue of Jackie is a bit of a mixed bag. Inside you will find a great articles from a 1970 issue of Rolling Stone, and a 1974 issue of Modern Screen, as well as a short article from Record Digest from 1978. Also included is an excerpt from Jackie�s most recent internet chat session. Plus two CD reviews, one containing only a single, well-known track, the other containing many previously unreleased tracks! 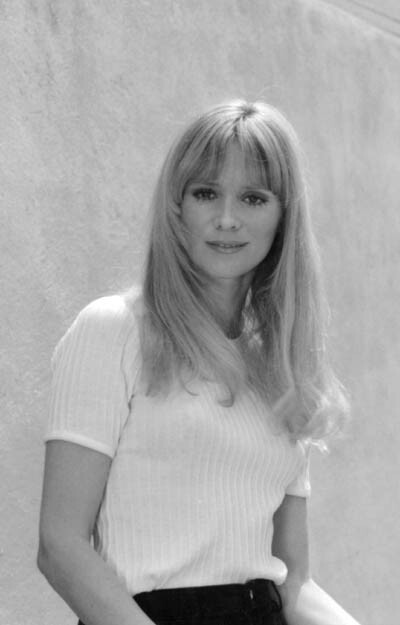 The great photos on the front and back are by the renowned rock music photographer Michel Ochs. 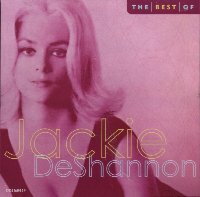 Recently, two more compilations of Jackie�s songs have been released. Frustratingly, they contain the same songs that have been recycled over and over. When are we going to finally see her complete albums released on CD? 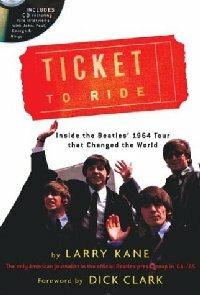 The new book Ticket To Ride by Larry Kane, features a few mentions of Jackie's performing and traveling with the Beatles on their 1964 tour. 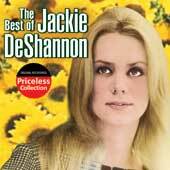 Unfortunately, it doesn't contain any first-hand accounts by Jackie herself. Published by Running Press and available in bookstores. On October 11, 2003, Jackie sang �What the World Needs Now Is Love� at a tribute to Burt Bacharach put on by The Thalians charitable organization. The Thalians are dedicated to solving America�s No. 1 health problem: mental illness. More information of the organization can be found at www.thalians.org.